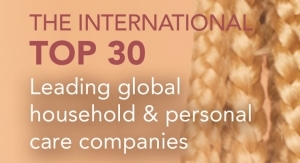 A new beauty award for innovative ingredients and formulation. 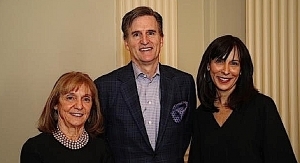 The New York Society of Cosmetic Chemists (NYSCC) has renewed its partnership with Cosmetic Executive Women (CEW) for the international organization’s 2019 Beauty Awards by again sponsoring a special award for formulation innovation. The prestigious awards, now in its 25th year, are the only awards selected by the people who know beauty best – beauty industry insiders. 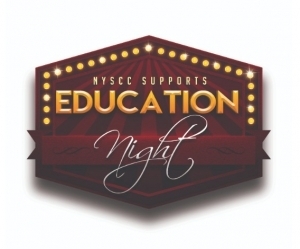 The NYSCC-sponsored award, the “Supplier’s Award: Ingredients and Formulation,” will recognize new ingredients or formulations that bring innovation and new technology to the beauty industry. Mirroring the Academy Awards Science and Technical Achievement Awards, the winner of the Supplier’s Award will be announced in advance at the 40th Annual Suppliers’ Day taking place May 7-8, 2019 at the Javits Convention Center in New York City. 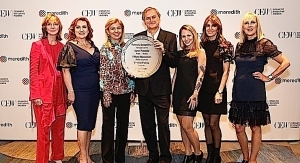 The winner of the Supplier’s Award will also be recognized at the CEW Beauty Awards luncheon on May 17, 2019 at the New York Hilton, an event that attracts more than 3,000 cosmetic professionals, including the “who’s who” of the industry. Any ingredient and formulation provider that has demonstrated innovation and new technology can self-nominate to be considered for the CEW Supplier’s Award. The submissions can only be entered from a supplier, there is no year limitation, and both natural and synthetic ingredients can be entered. For the submission form and more information click here or email: beautyawards@cew.org. The deadline for submissions is January 15, 2019. 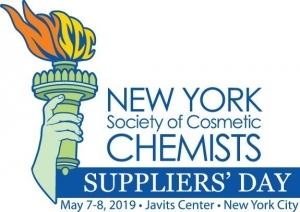 A curated panel of judges from leading beauty and personal care brands including members of the NYSCC Scientific Advisory Committee will select the finalists of the “CEW Supplier’s Award: Ingredients and Formulation.” Finalists will be announced on April 2, 2019. 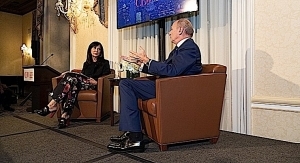 “Increasingly, the line between marketing and formulation is being challenged and blurred in product development and this award highlights how all the elements and departments—ingredients, formulation and new technology—need to work together for successful product launches,” said NYSCC Chair Cathy Piterski. • “Fragrance: The Invisible Art,” an all-day, in-depth Fragrance Program, co-produced with the American Society of Perfumers featuring experts in perfume, scent, essential oils, consumer trends, and more. • Spotlight on the important topic of “Safety & Testing.” Suppliers’ Day will be collaborating with IKW, a leading European Association for German Cosmetic, Toiletry, Perfumery and Detergent, to create a program that addresses important safety and lab testing topics in the industry today. 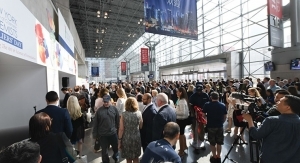 • Suppliers’ Day 2019 has also added a new exhibit hall at the Javits Center, making it the largest event in the show’s history. This hall will also feature presentation theaters and an innovation hub that will experientially complement specific theater presentations. • Enhanced student engagement with an expanded Future Chemists Workshop that will include college students from Florida, Illinois and other states across the country, as well as a segment for bench chemists who are new to the industry. 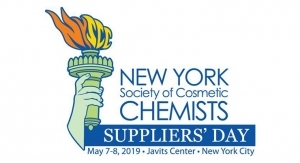 “I am looking forward to Suppliers’ Day 2019 being the most immersive and experiential event in cosmetics chemistry and product development for our attendees,"said NYSCC Chair-elect Sonia Dawson. 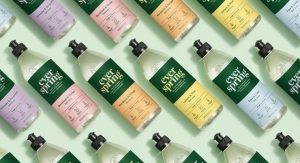 "Being our 40th Anniversary, we will also look back at the evolution of our industry over the decades and explore current trends that are elevating the importance of formulation and ingredients in beauty innovation." For more information on NYSCC and Suppliers’ Day visit: http://nyscc.org/suppliers-day or email: suppliersday@nyscc.org. 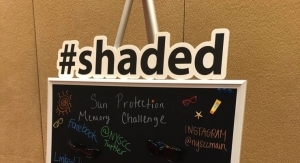 Companies interested in exhibiting or sponsoring the NYSCC Suppliers’ Day in 2019 should contact Jane McDermott, jmcdermott@nyscc.orgor call 212.786.7468.